The overnight rating for Saturday's UFC 234 prelims on ESPN in metered markets was a 1.0, a number UFC is claiming ties several other shows for the second highest overnight rating of all time for a PPV prelims show. 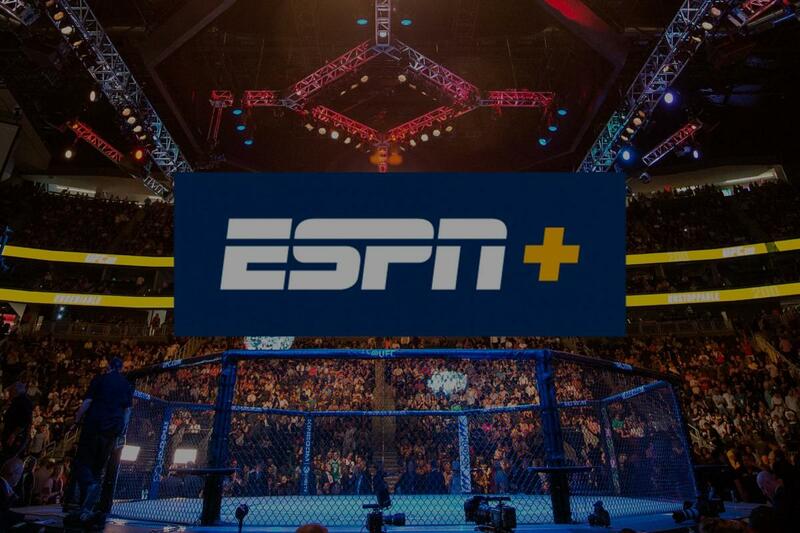 By comparision, the overnight rating for the UFC's official debut on ESPN -- last month's ESPN+ show headlined by Henry Cejudo and TJ Dillashaw where the prelims were on ESPN -- was a 1.4 which translated to 1.956 million viewers. That would likely put this show in the 1.4 million range for total viewers once the final tallies are out on Tuesday. It should be noted that the Duke vs. Virginia college basketball game that immediately preceded last night's show did a 1.7 overnight rating which was a great lead-in for the prelims. Only 6 shows in the FS1 era beat that 1.0 number with the last being the UFC 207 prelims in December 2016 (the last Ronda Rousey headlined show) which did 1.51 million viewers and brought in 1.1 million buys on PPV. Our Dave Meltzer had set the over/under on PPV buys for Saturday's show at 125,000 and this prelims viewership would indicate the show was much more successful than that. UFC returns to ESPN this Sunday for their first full show on the networ, headlined by Francis Ngannou vs. former UFC heavyweigh champion Cain Velasquez.